An animal that had been frozen for 30 years has been revived by scientists -- and it then successfully reproduced. Even by tardigrade standards, however, the most recent example of survival skills is impressive. 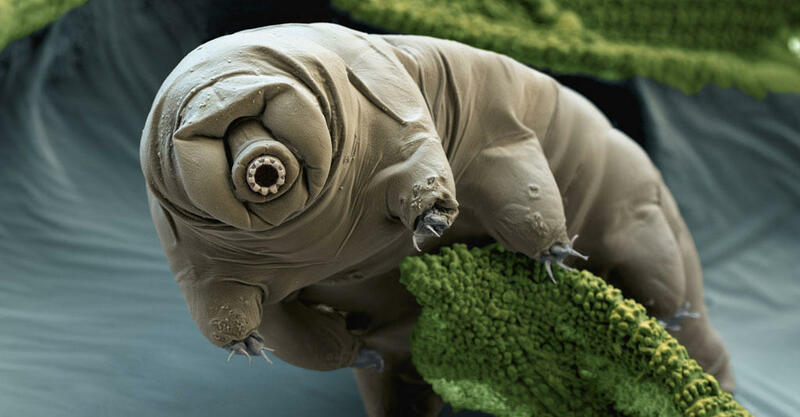 The water bears in question were in a moss sample that was collected in November 1983 during a Japanese research expedition to Antarctica. The moss was stored at -20 degrees C after collection. In May 2014, researchers began to thaw out the moss, teased it apart with tweezers and found two tardigrades -- which they delightfully dubbed Sleeping Beauty 1 and 2 (or SB-1 and SB-2 to their friends) -- in tun form.